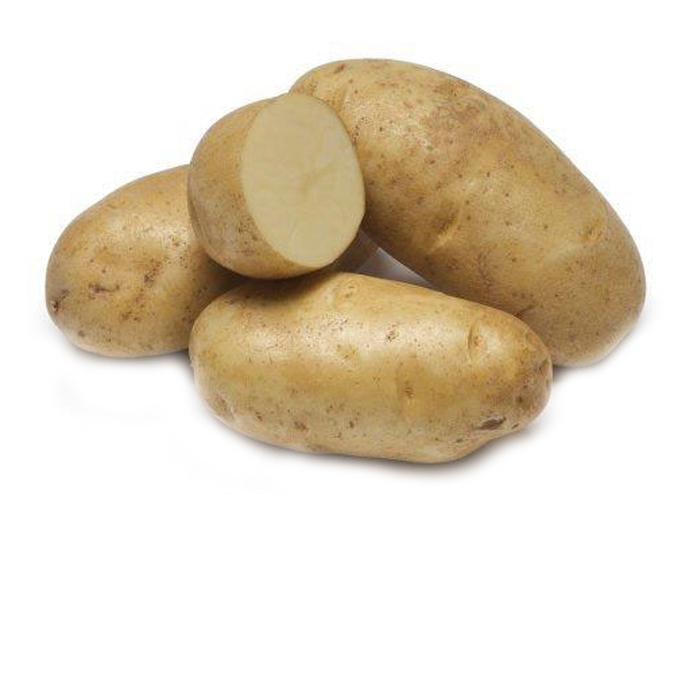 Defender is high yielding, lightly russeted, and most notable for having foliar and tuber resistance to late blight infection. 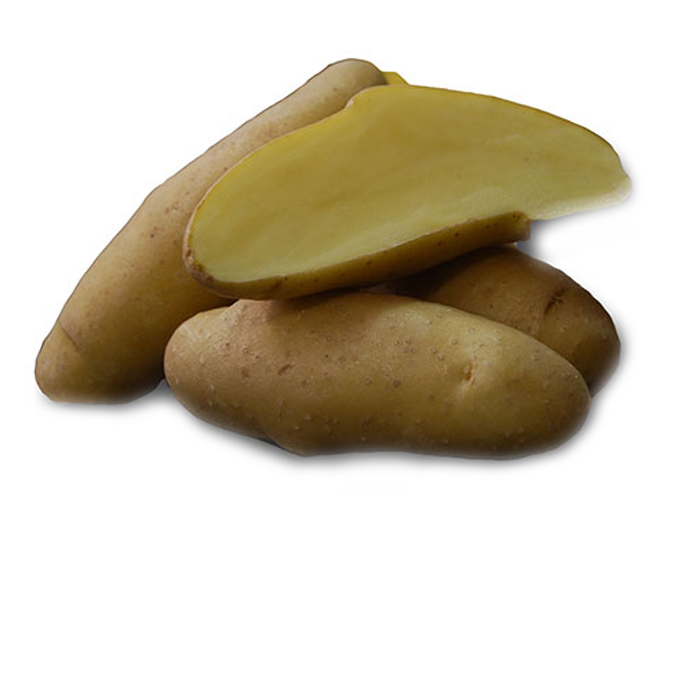 Defender is well suited for boiling, baking or fries. 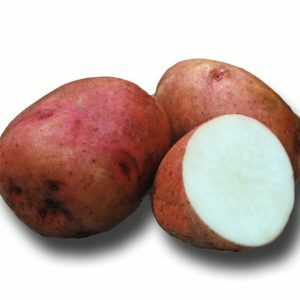 The tuber type is considered long white with buff-tan skin and eyes that are intermediate in number and evenly distributed. 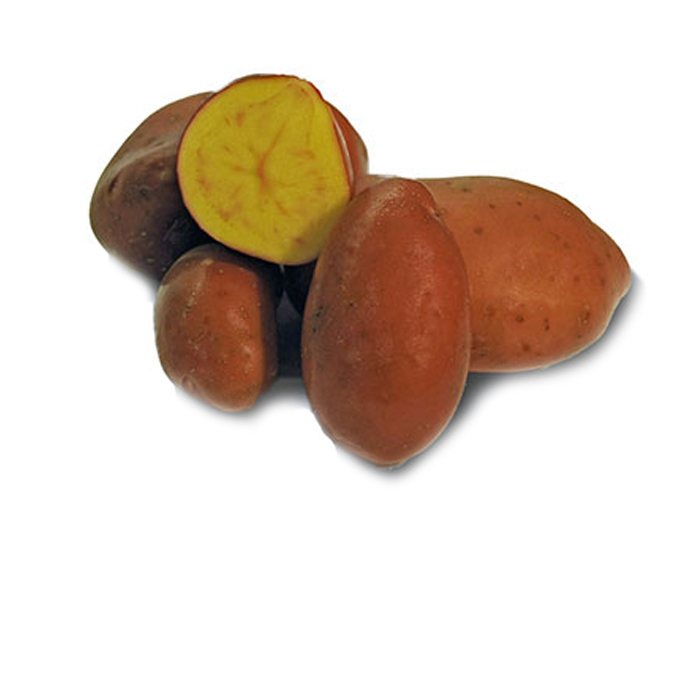 Tuber set is low, with average size typically medium, although large tubers are common. 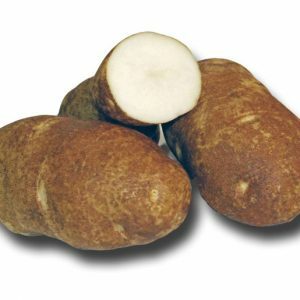 It has relatively short tuber dormancy. Be the first to review “Defender” Click here to cancel reply.